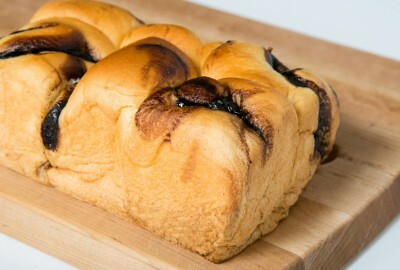 Ordinary bread filled with extraordinarily yummy chocolate filling! 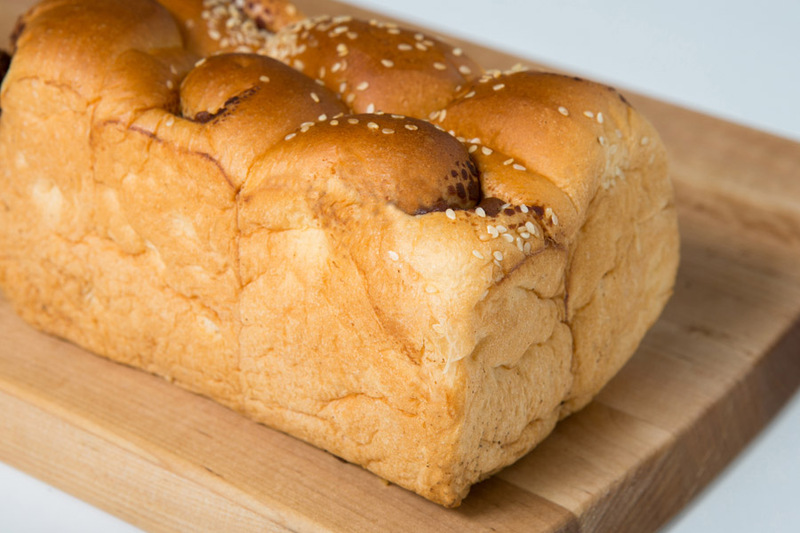 Ordinary bread filled with extraordinarily yummy red bean filling! 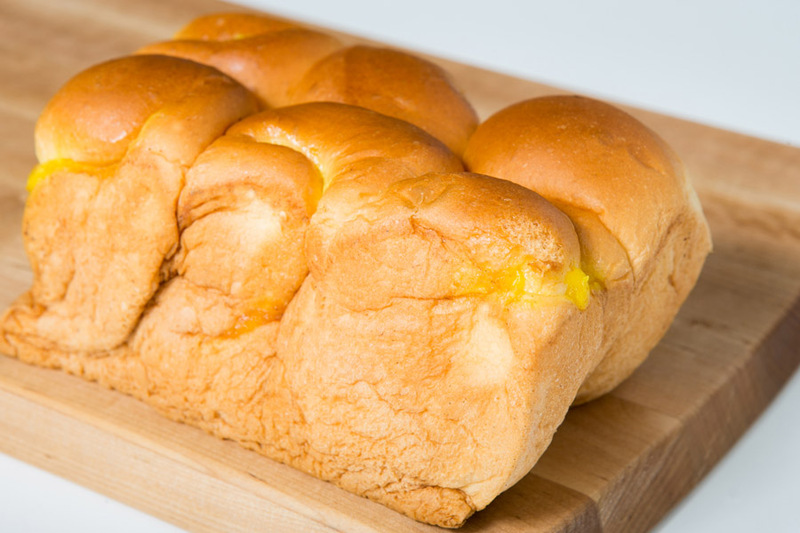 Ordinary bread filled with extraordinarily yummy sweet corn filling!